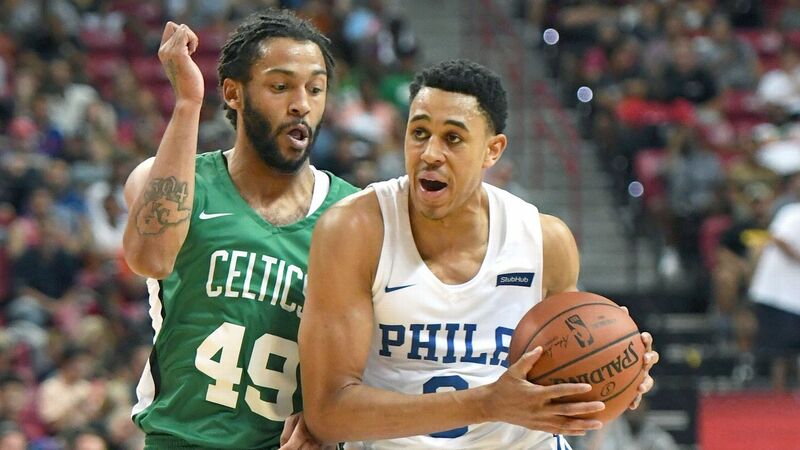 Philadelphia 76ers rookie Zhaire Smith had surgery to repair an acute Jones fracture in his left foot on Thursday, the team announced. Smith was injured Monday during a developmental camp in Las Vegas. The Sixers did not provide a timeframe for Smith's return. The 6-foot-4 Smith was selected by the Phoenix Suns with the No. 16 pick in this year's NBA draft before being traded to Philadelphia for Mikal Bridges.